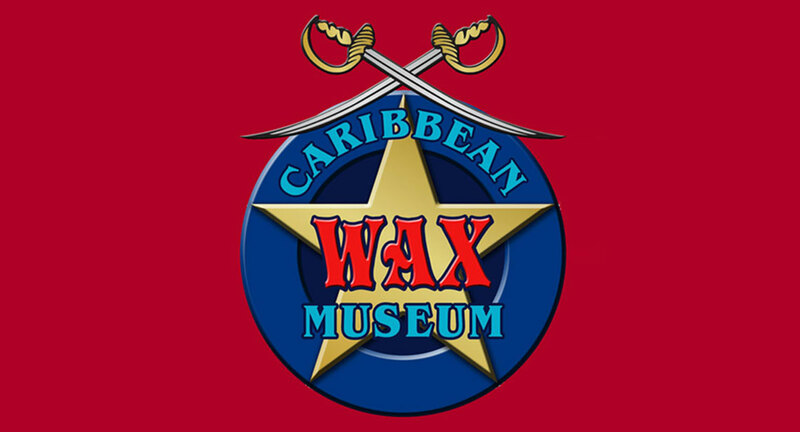 The Caribbean Wax Museum was conceived and created by Barbadian Artist and Sculptor Arthur Edwards and partner Frances Ross. The idea was to capture life size popular Caribbean personalities in wax for posterity. Here you will find personalities from all walks of life and patrons can view, pose and take photos with these popular personalities. Shake hands with some of the region’s greatest Caribbean personalties such as the Late Prime Ministers of Barbados, The Honourable Errol Walton Barrow and J.M.G.M Tom Adams, or Jamaican National Music Icon Bob Marley, Jamaican National Hero Marcus Garvey, Local Barbadian calypso and folk singer The Mighty Gabby and Soca Diva Allison Hinds to name a few. Stand next to Usain Bolt or the cricketing geniuses of Brian Lara and Sir Garfield Sobers as well as other personalities who have rocked the very foundations of Caribbean countries creating memorable places in history. Each piece was painstakingly hand crafted and moulded by the Artist to create lifelike models. The Caribbean Wax Museum is a fully interactive audio visual environment with lifelike displays.